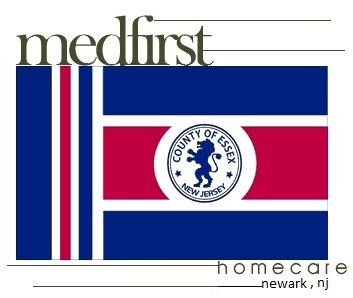 Medfirst Homecare offers metro Newark and all of Essex County, New Jersey a large selection of durable home medical equipment for sale and rental. 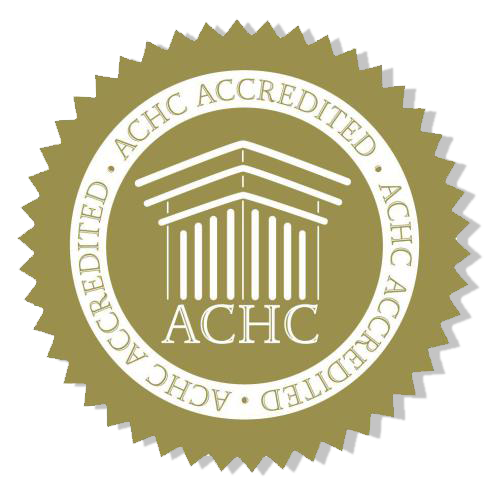 If you or a loved one are seeking a hospital bed rental, mobility scooter for rent, power wheelchair, patient lift or other types medical supplies anywhere in Essex County...call or contact us by filling out the form on this page. Medfirst Homecare offers delivery, installation, and training on all home medical equipment to individuals visiting or living in the Newark and surrounding Essex County, NJ region. Bloomfest, Branch Brook Park, Brookdale Park, Cathedral Basilica of the Sacred Heart, Ironbound, Jewish Museum of New Jersey, John Ballantine House, McDonald's Gospelfest, Military Park, New Jersey Historical Society, New Jersey Performing Arts Center, Newark Fireman's Fair, Newark Museum, Newark Symphony Hall, Old First Presbyterian Church, Portugal Day Festival, Pro-Cathedral of Saint Patrick in Newark, Prudential Center, Red Bull Arena – New York Red Bulls and Verona Park.